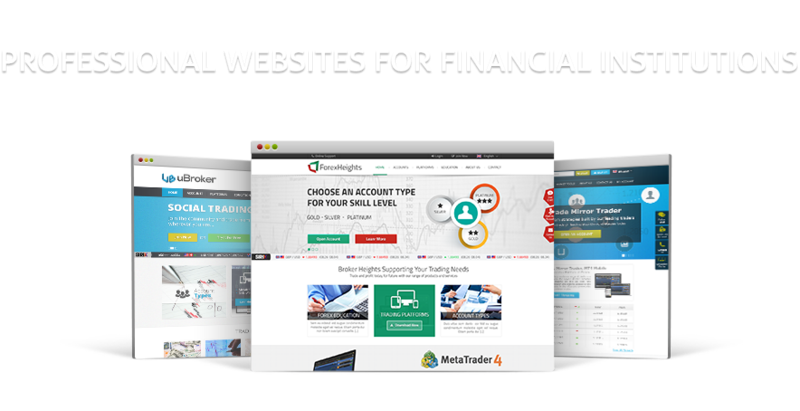 We are market leaders in the design, development and support of Financial Services websites, Forex CRM & back office tools. We use our deep industry knowledge, unrivaled experience and unique relationship with other key service providers in the Financial market to keep our clients a step ahead of the rest. We have developed an extensive set of web based tools to help our clients to manage their businesses. These tools range from client facing applications to back office management systems.